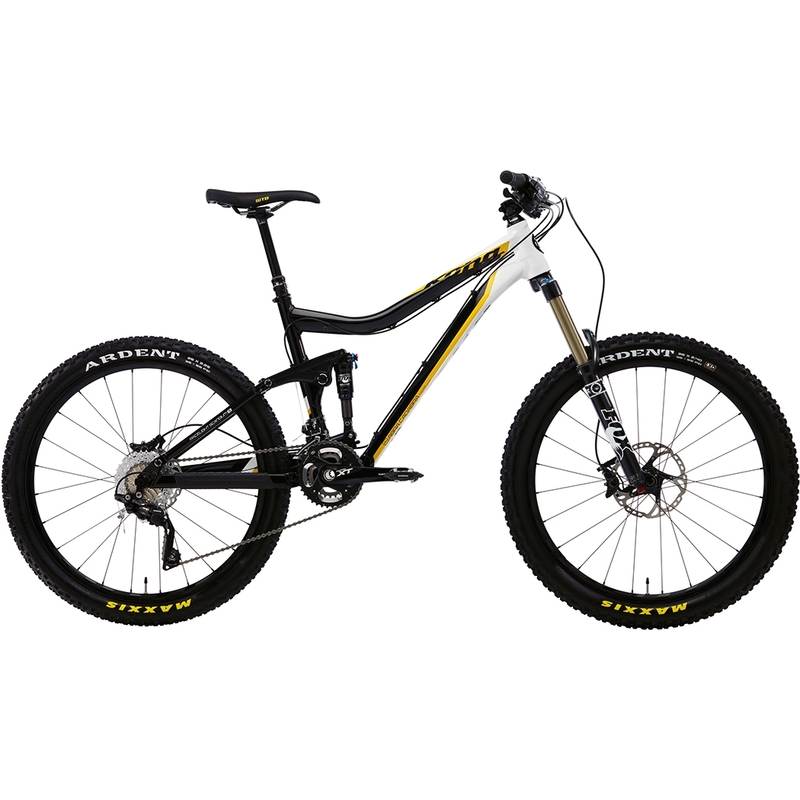 Equipped with new G3 Magic Link, the completely redesigned 2013 Abra Cadabra represents the next step in one of the world's most revolutionary all-mountain bikes. G3 Magic is highlighted by a new Auxiliary Air Shock that allows for exacting control of rebound and preload. At the same time, we shaved considerable weight in a redesigned G3 nest, as well as improvements to the linkage system that allows for a smoother and stiffer ride feel. But we didn't stop there: based on feedback from our Kona Team enduro athletes Karim Amour, Alex Stock and Matthew Slaven, we made the bike slacker, lower and lighter overall. Built using Kona 6069 Scandium tubing, the Abra Cadabra is the ultimate all-mountain trail ride.